Launch Alert! 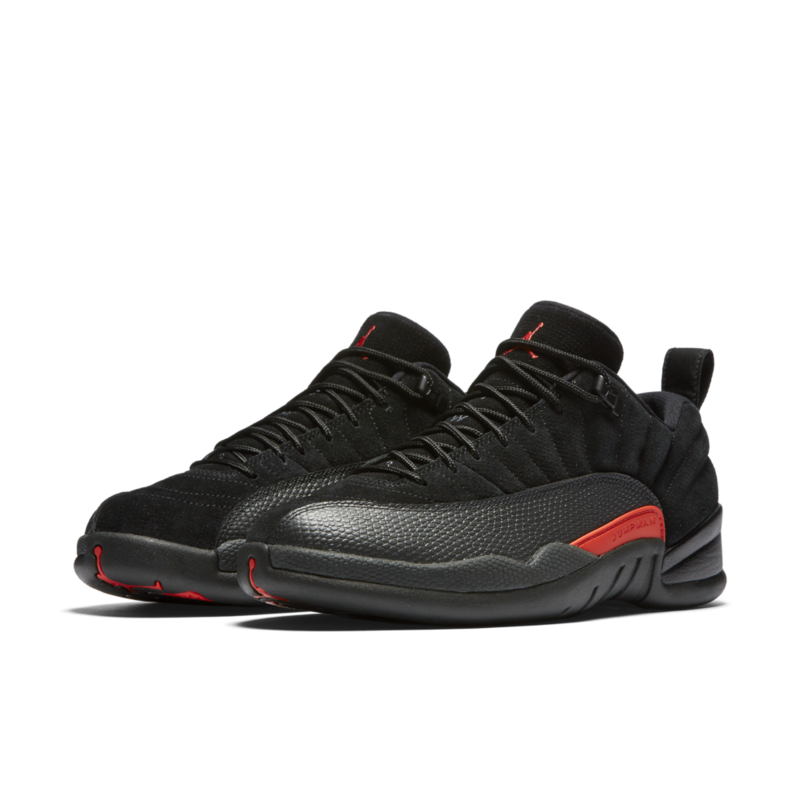 The Air Jordan 12 Max Orange launches this Saturday 14th of January. 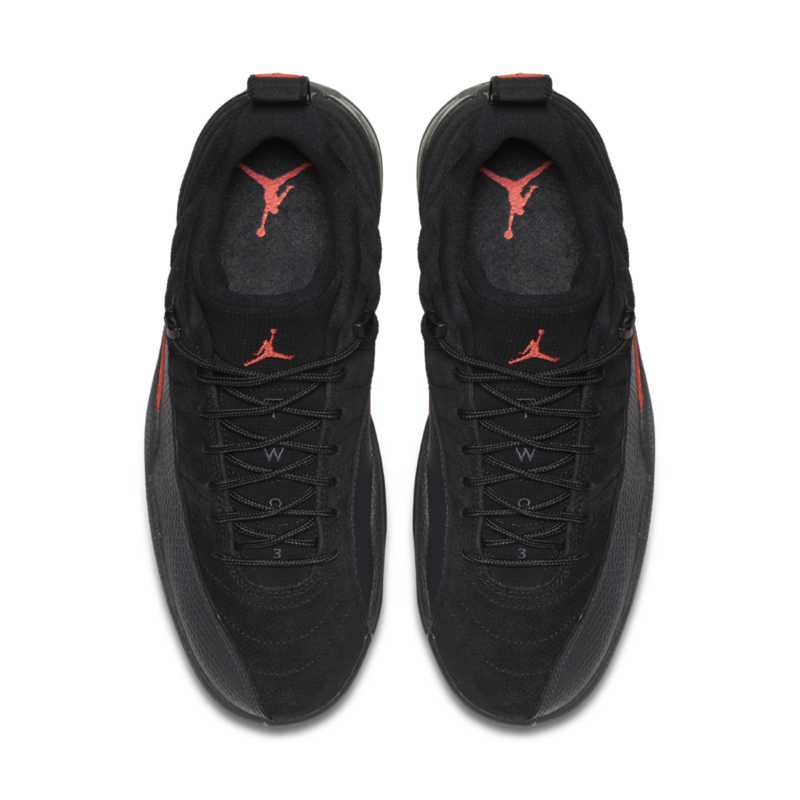 Featuring a a black & orange colour-way on a lower silhouette and Jumpman branding on the tongue and heel tabs. Be ready for the drop! POSTED IN: Jordan by admin. 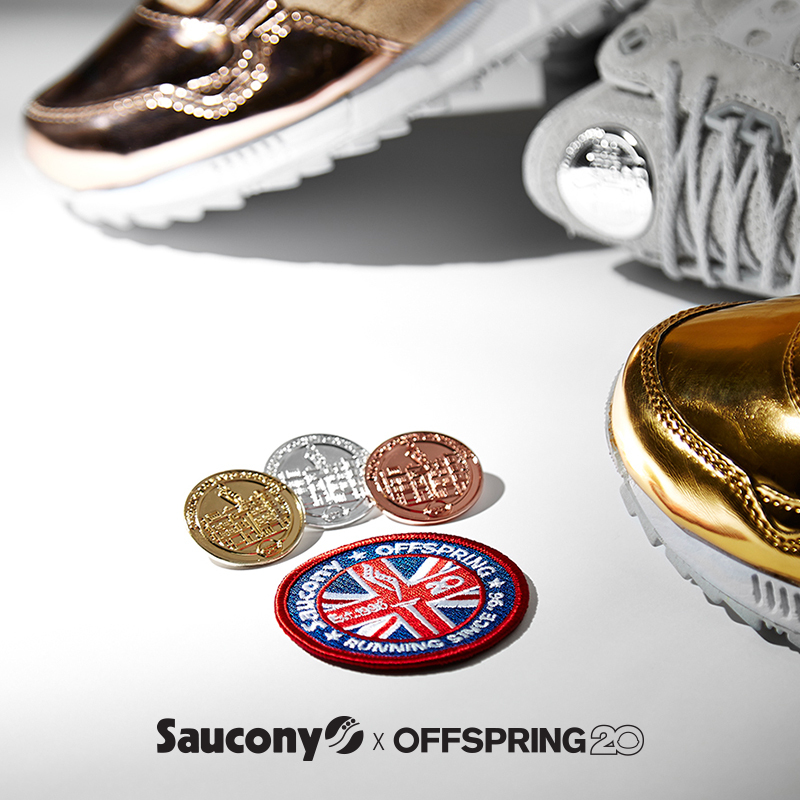 Next in the drop line is our Offspring 20 collaboration with New Balance. 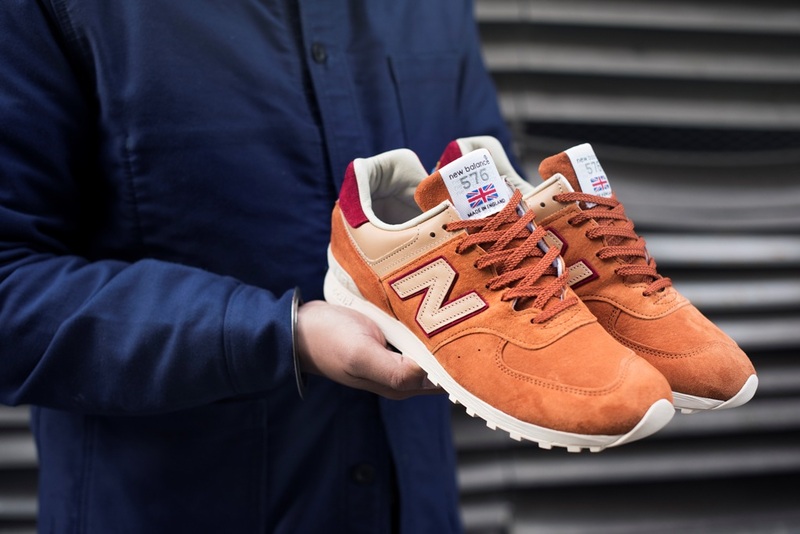 First in the pack is a mix between the 577 & 576 models. 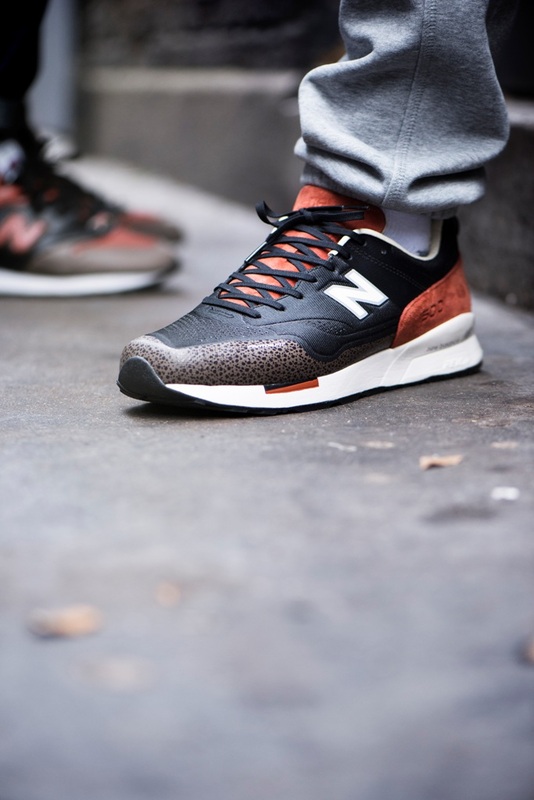 The 1500 colours and animal print detailing keep in well within the modern day need for comfort and style. 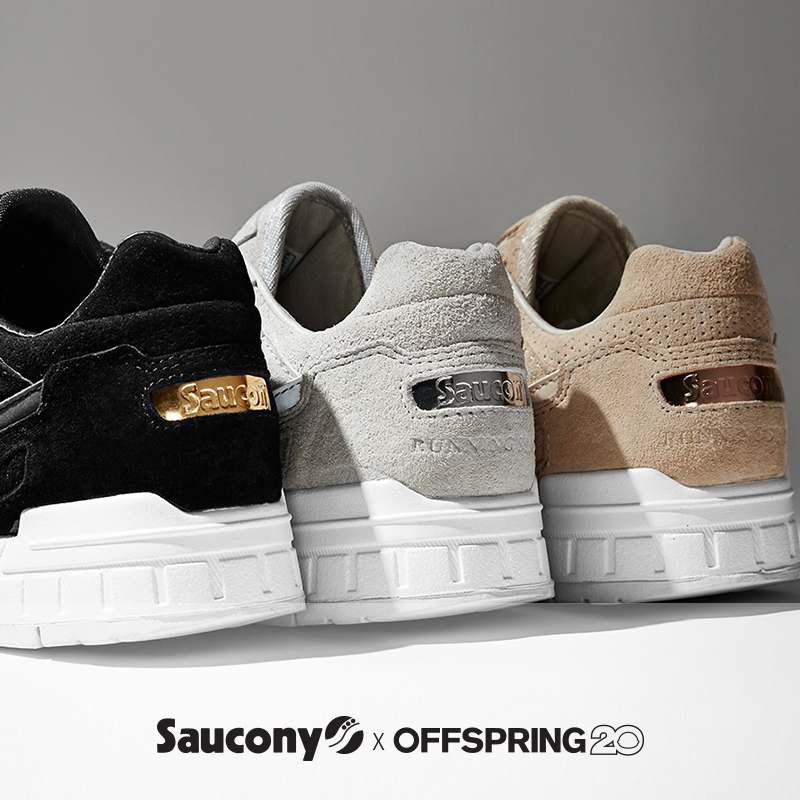 Second in the pack is the is a new take on the 576. Inspired by the energy and atmosphere of Neal Street back in 1996 when we first opened. Launching tomorrow 16.12.16 in store and online .Check out our Offspring 20 page for more info on past and present collaborations. POSTED IN: OFFSPRING by admin. 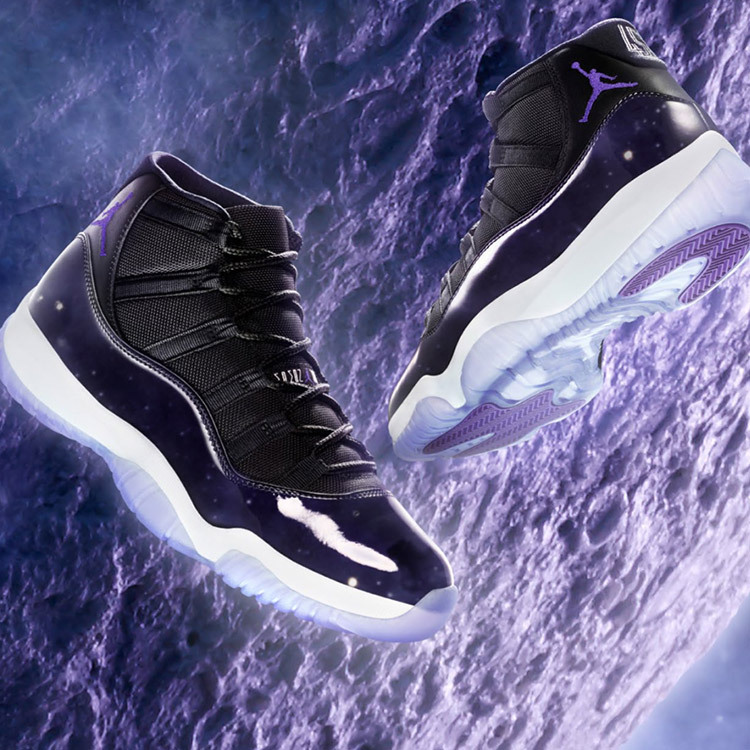 In celebration of the 20th anniversary of the Space Jam Movie starring Michael Jordan himself, the launch of the Jordan 11 see’s only a few changes to the original model. 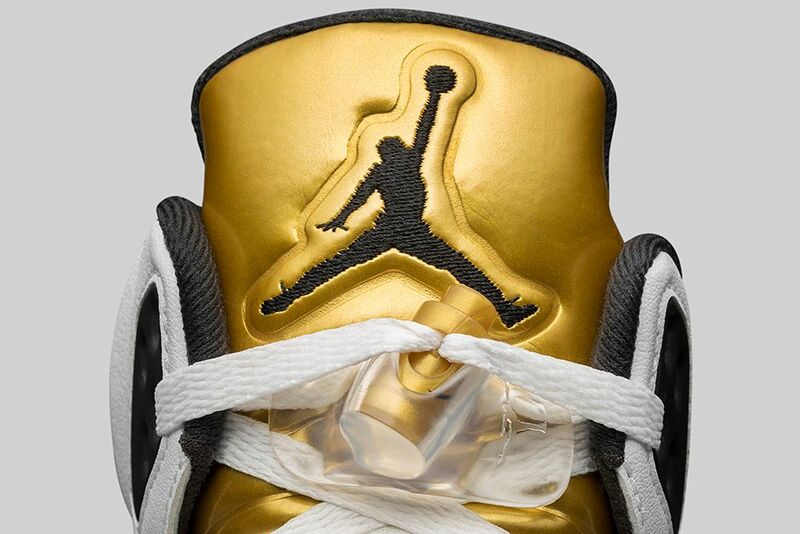 The patent leather rising slightly higher and a “45” embroidery on the heel. The highly anticipated launch arrives this weekend 10.11.16. 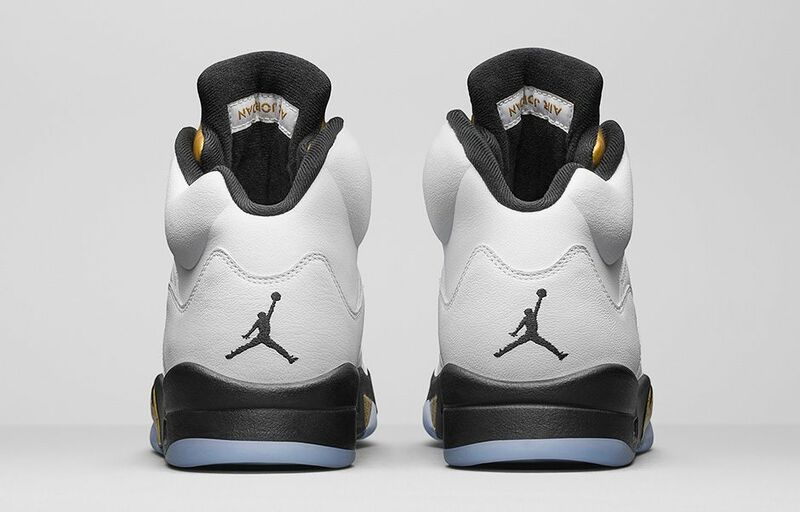 Check out our Jordan Page and our Instagram for to date info. 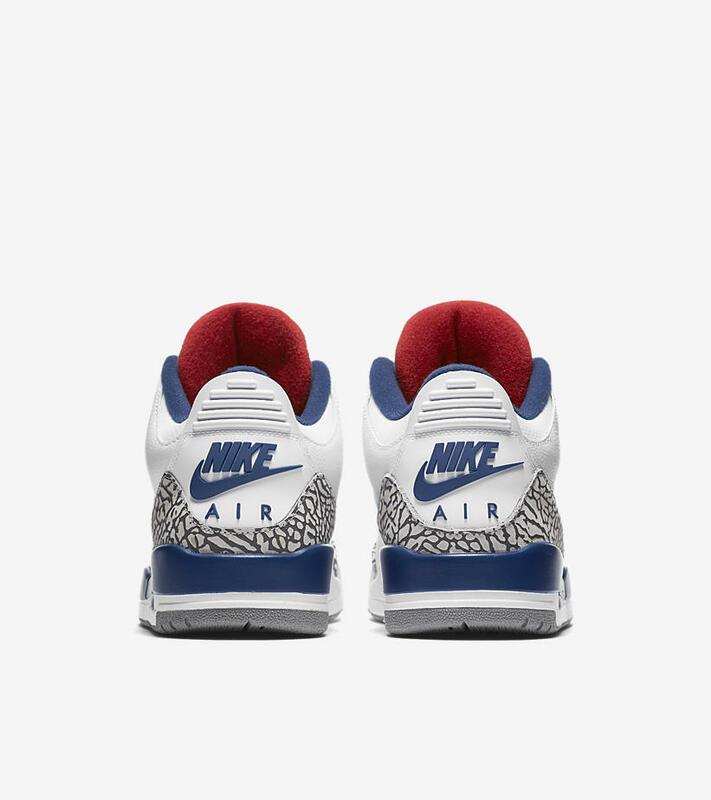 An OG returns to our shelves on Friday the 25th of November! 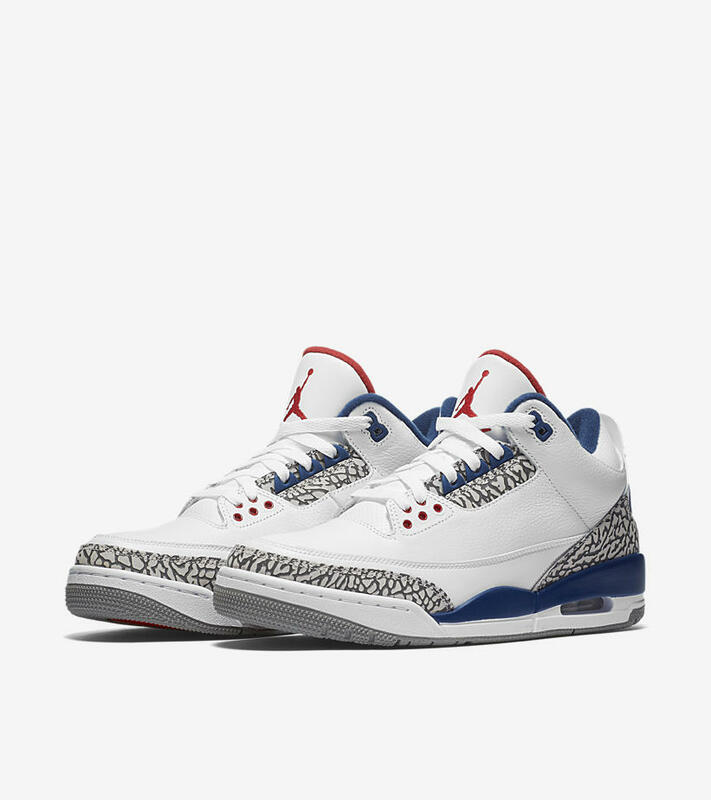 The Air Jordan 3 in White Cement Grey Blue will only be available in stores so get down to your local store in good time to hold a better chance of getting a pair. 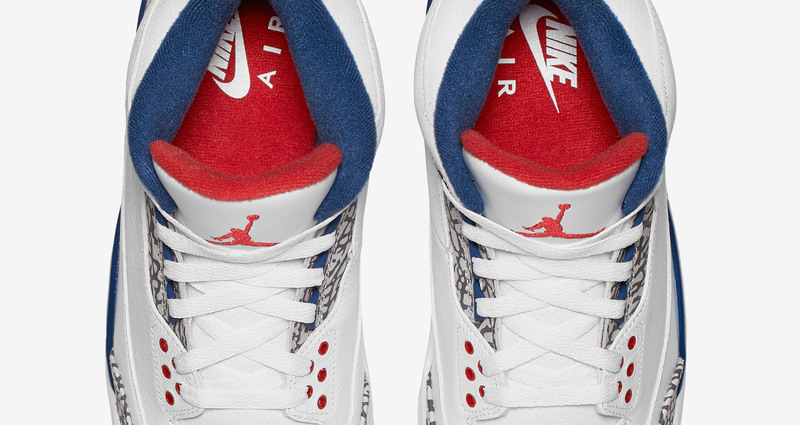 All classics elements are up held with it’s Nike Air branding and classic fire-red tongue lining. Check out our Insta Page for up to date info on future launches. 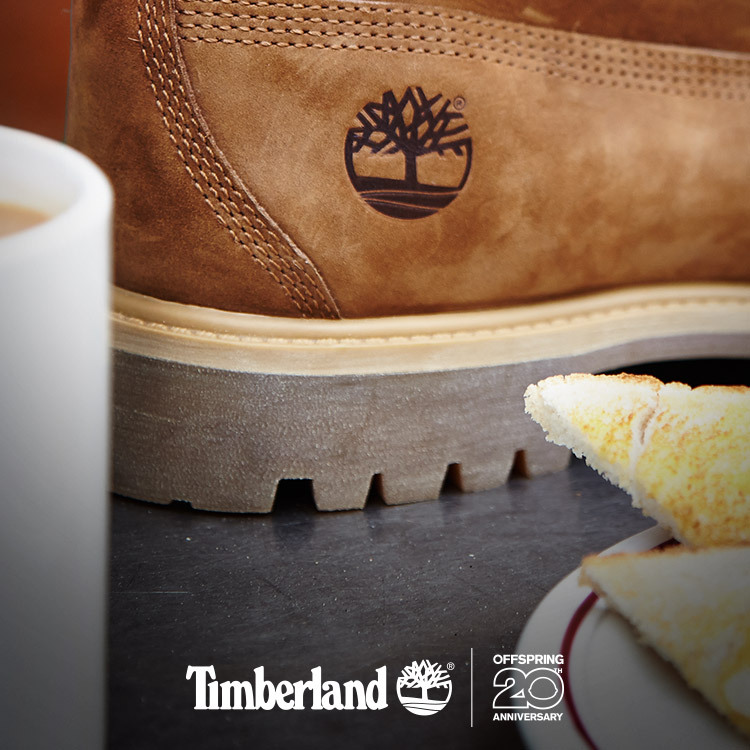 Throughout the 1990’s, Timberland created a host of classics recognised by the world over. Featuring the brands distinguished styling, certain colour ways became notorious along with their incidental nick-names; Beef and Broccoli and Mac and Cheese to name but a few. Offspring has taken this concept and given it a quintessentially British twist to mark the 20th Anniversary; Tea & Toast. 1996 saw an abundance of cafés on Neal Street and tea and toast was a popular staple within the stores at the time. The collaboration draws inspiration from this landmark year with the 6” Premium Boot, finished in tones alike to the classic snack. Featuring premium full-grain nubuck and leather, the boot is also finished with the Offspring landscape lining in blue to represent classic china. 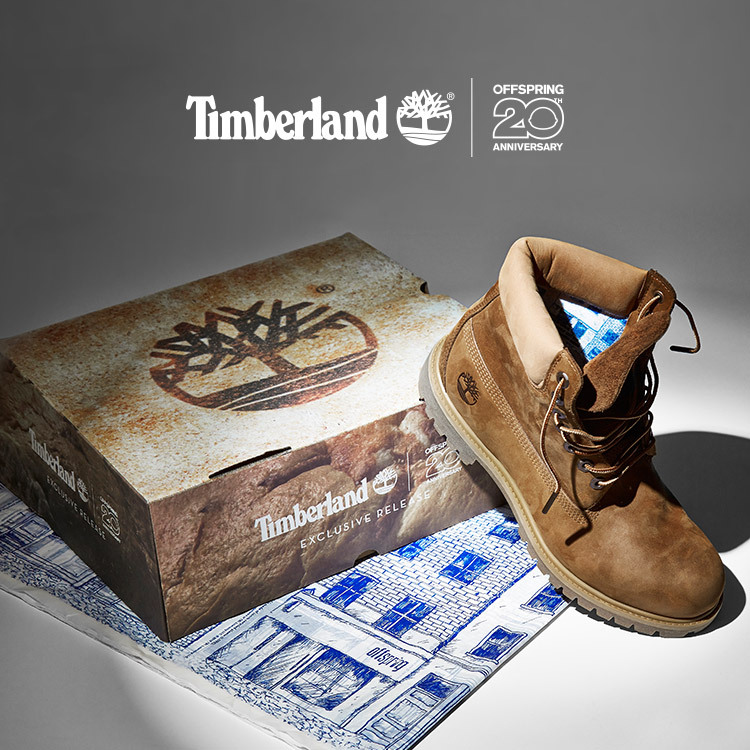 Launching on 11.11.16 these limited edition boots are accompanied with a bespoke ‘Bread loaf’ printed box and Offspring 20th Anniversary tissue paper. 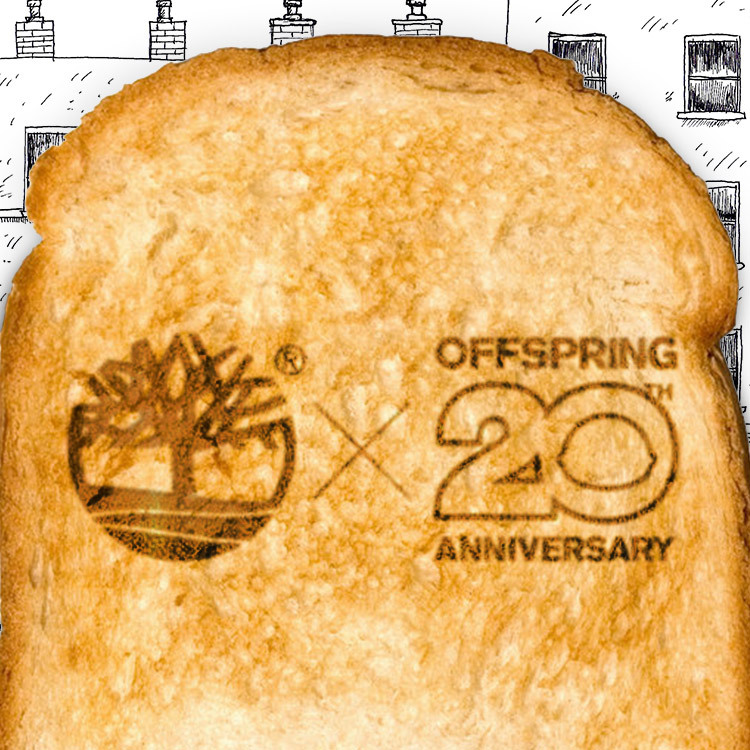 Search @OFFSPRINGHQ #OFFSPRING20 for the latest updates or visit www.offspring.co.uk and check out our #Offspring20 page. POSTED IN: OFFSPRING, Timberland by admin. Vans have joined forces with us and London based streetwear brand clothsurgeon to create a premium crafted Old Skool and Sk8-Hi, launching exclusively with Offspring at Selfridges in store and online on Friday 4th November. Combining the passions and aesthetics of all three partners, the shoes are the culmination of a truly collaborative project. Centred around two iconic Vans silhouettes, the focus of the project was to create something unique, taking inspiration from British menswear design details and maintaining an emphasis on quality. With clothsurgeon designer Rav Matharu’s nostalgic love for the movie ‘Fast Times at Ridgemont High’ as a starting point and the design references, heritage and philosophies that emanate from Vans, Offspring and clothsurgeon’s combined creative history, the outcome captures all of this as well as their mutual obsession and love for beautiful footwear. The bespoke side of the clothsurgeon brand is then encapsulated by the insole and box sleeve, which are scattered in patterns of their staple bomber jacket, finished with a cropped garment bag to take the shoes away. It is a conscious effort to merge the two worlds of streetwear and Savile Row. Limited quantities of the unique shoes are available at our Offspring concession in Selfridges, online and in-store, from tomorrow. Check out our Instagram account for up to date info. POSTED IN: Offspring Exclusive, Vans by admin. 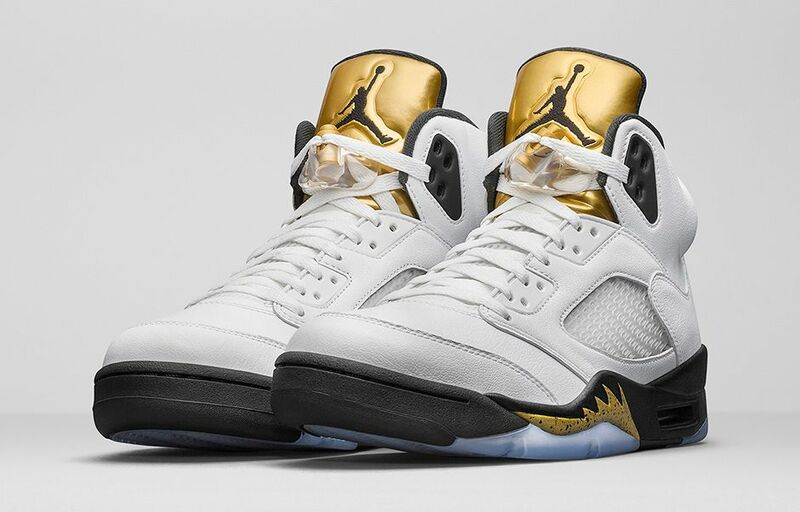 With the Olympics in full swing in Rio, not only have we paid homage to the occasion by releasing our Offspring 20 Saucony Medal Pack but Nike have followed suit and the release of the Air Jordan 5 Retro white metallic gold will be launching this Saturday. 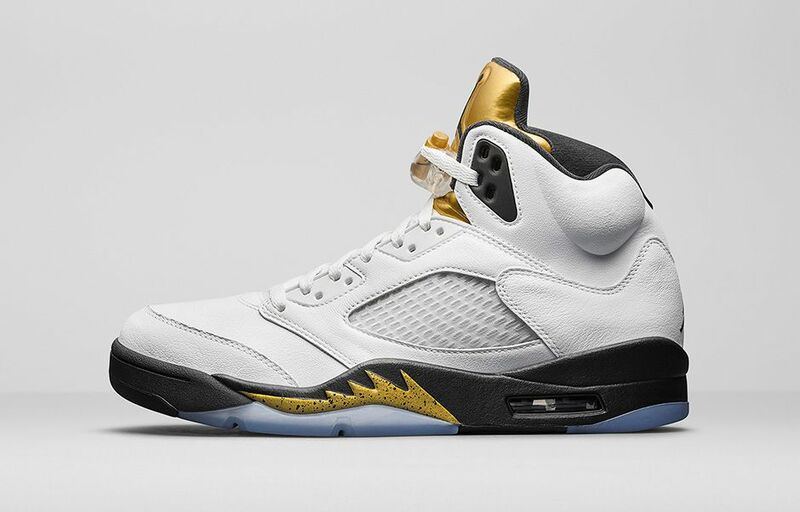 The gold detailing is a great added extra to the otherwise classic black and white colour-way. 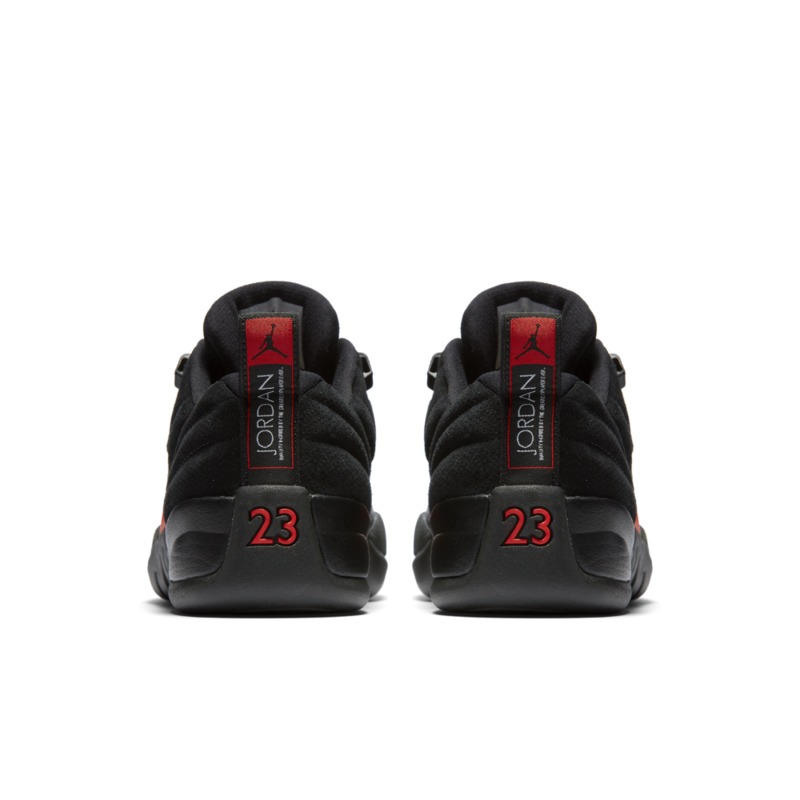 These will be available online and in store. 1996 saw multiple momentous sporting events. From the grass courts of Wimbledon, to the twin towers of Wembley and the first and only Olympic Games to be held in southern USA to date. 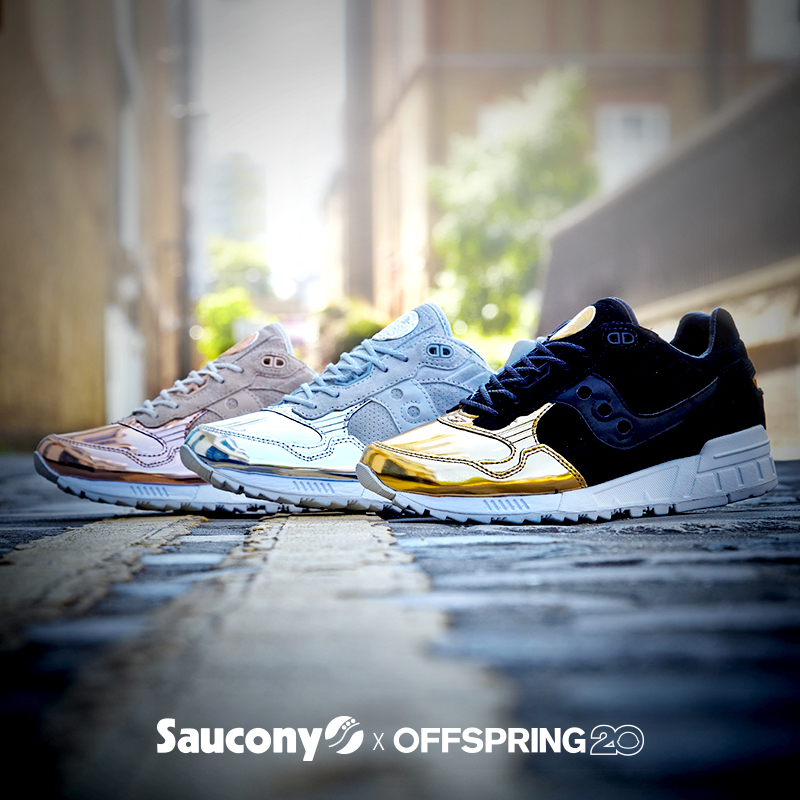 Standing one, two and three steps above the rest, this striking pack resembles Gold, Silver and Bronze medals, with metallic toes on soft premium nubuck uppers, woven braded laces with metal aglets; enhancing the already iconic contouring on the Saucony Shadow 5000 model. Will be available from tomorrow, online and in store! Don’t miss them! POSTED IN: Saucony by admin. If like us you can’t get enough of Rihanna then you’re in luck as her new Creeper trainer in camo is launching this Thursday the 28.07.16. The previous #FentyxPuma launches have sold out in a matter of hours and we suspect this launch will be no different. 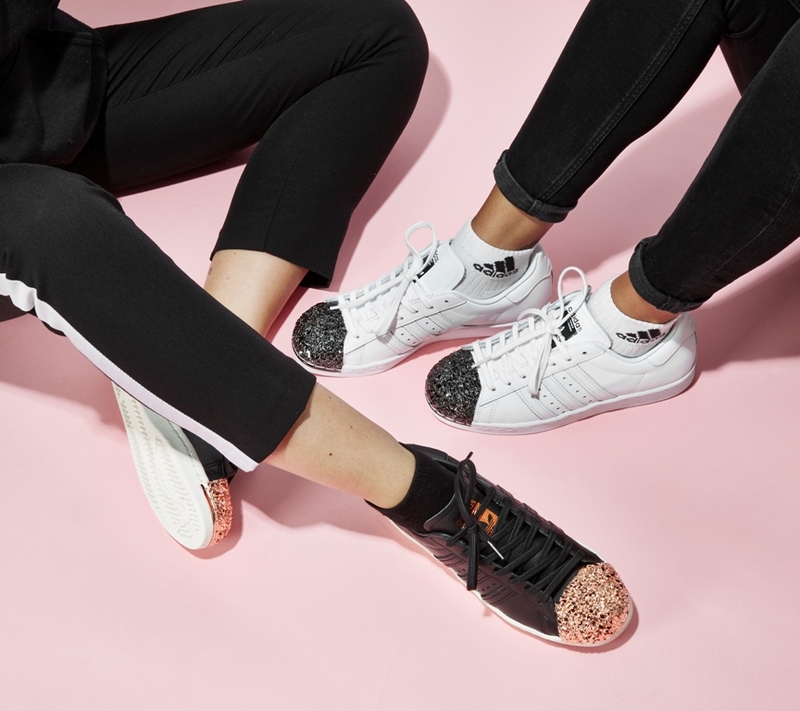 With the platform sole and camo print upper they will no doubt ensure you make a statement when stepping out of the house! 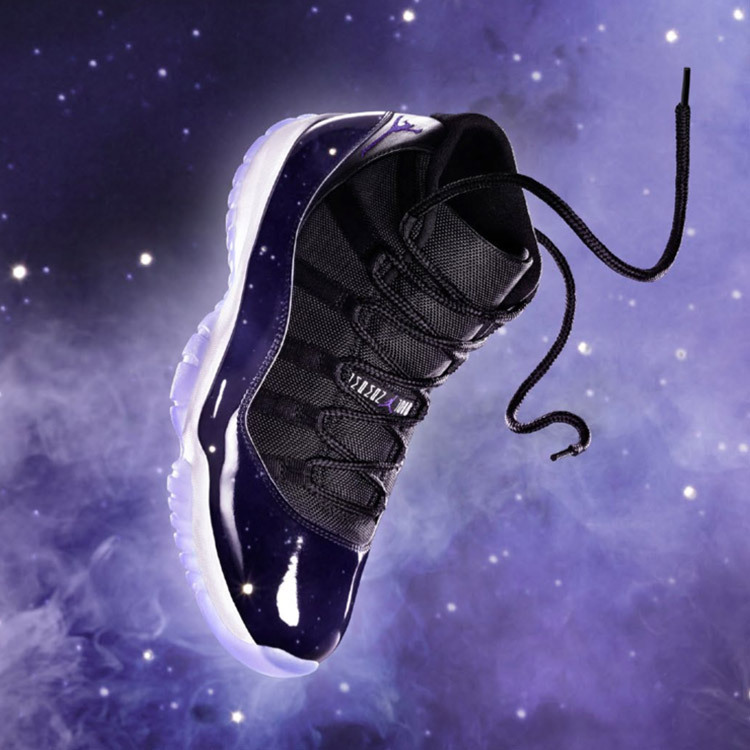 These will be available in store and online. Check out our Instagram for up to date info. POSTED IN: Puma by admin.